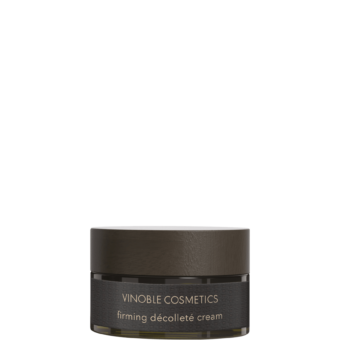 Lifting and regenerating facial mask rich in active ingredients. Intensively nourishes and soothes the skin. Tannins from red wine make the skin look smoother. 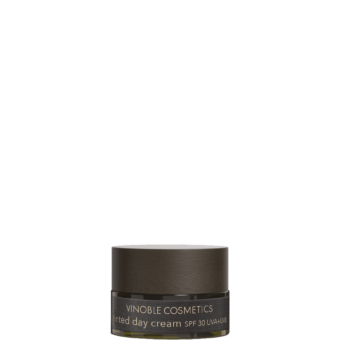 Vegan grape stem cells help regenerate the skin’s cells and improve its resilience. Antioxidants from the grape counteract aging caused by environmental factors. Apply to the face, neck, and décolleté twice a week after cleansing. Leave for 20 minutes, then remove the mask with a flannel and lukewarm water. Also ideal as an overnight treatment if applied thinly.